I have been fortunate to travel the world as a child but now I plan on traveling to find my new home. This is something our Wealthy Family knows now before some of my closest personal family! The reason for the need to move is that I need to be surrounded by what I am aiming for in life. I need to be surrounded by even more opportunity and others who did it already. I just became the CEO of my newly launched company, Solomon Global Investments. The key word there is GLOBAL. Anyhow, a part of my goal is to own various real estate around the globe. Therefore, I cannot just stay in Canada. I have a few places in mind that I may call home in the next year or so, but here are the top 10 richest countries in the world from 10 down to the top 1 – and one of these may become my new home. First of all, over half of the adults in Switzerland are worth more than $1 million than any other major nation. The second closest is the United Kingdom, and that is just over 30% of that nation. 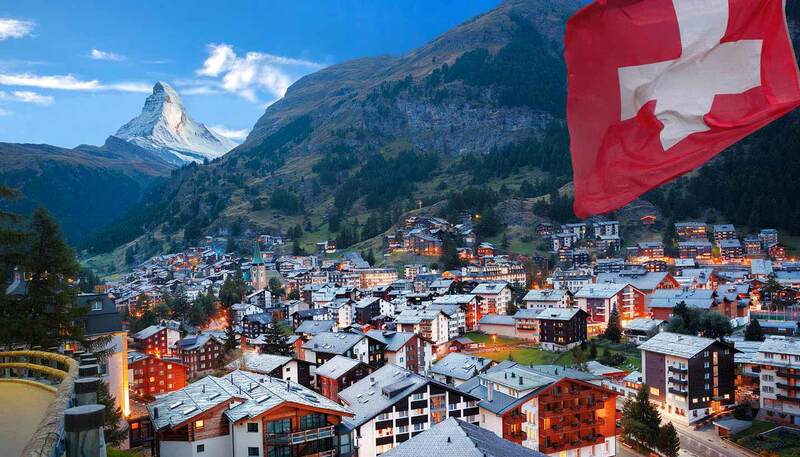 The Swiss are eleven times wealthier than the average world citizen. Switzerland is known as a safe-haven for the wealthy and a place to retire and hide from everyone else. The latter is definitely something that may intrigue me to fly over there. I do not even think I need to explain why the UAE is on this list. I just want you to know that there is a high chance that I will be calling this home. Granted, everything is more expensive there, but it depends on how much money you have and how you use it. I have no worries about living here. The wealth here is massive and the opportunity is the same. How can you not be driven and motivated when you see every exotic car in the world? I am a resort and sports car guy, whereas my girlfriend is a foodie. All of those passions are met here. Norway is the world’ fifth-largest oil exporter, with revenues past $40 billion. They also have a small population, which is never a bad thing. Unlike the U.S., Norway’s political promises are more realistic, as the resource revenues are segregated from the government and the economy. 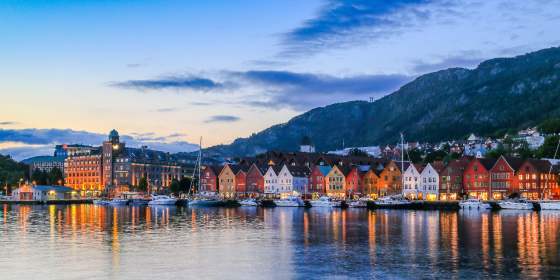 Besides the economy, Norway is also one of the happiest places on Earth. I want to be happy too (lol). Interestingly enough, many of the major international tech and pharmaceutical companies have headquarters here (ie. Apple, IBM, and Amazon). Clearly, there is wealth there. The taxation for businesses there is 12.5%, which is a huge incentive over other nations. Plus, I have a little Irish in me, I could trace my roots! Kuwait is the neighbors of Saudi Arabia, Iraq, and Iran, powerful nations. They have a massive oil reserve which makes them one of the richest in per capita. I just don’t think I will be living there. Not many people have heard of Brunei, but it is one wealthy country. This is a small nation that has been ruled by the same family for over 600 years! I don’t know too much about this nation but that is because there really isn’t much one would care to know. Every time I think about Singapore, I remember these two twins from there that I had a crush on as a kid. Who knew how wealth their home is! Singapore is the Asia Pacific center for private banking. Singaporean high net worth wealth is expected to top a trillion by 2018. There are more than 150,000 millionaires and there will be an expected 30,000 more by 2018. There are currently 32 billionaires but there will for sure be more in the near future. So Macao has made the top 3 list. This is Asia’s answer to Las Vegas. It is a hot spot for leisure and gambling – which is different from Monaco (a potential home of mine), where citizens are not allowed in the casinos. It is strictly business in Macao, unlike solely entertainment in Las Vegas. The Venetian, MGM, Wynn, Sands Cotai Central, Grand Lisboa, Galaxy, Studio City, etc. all were born here. The Venetian Macao is the largest casino in the world, definitely a place to travel to once in your life, but maybe not somewhere to live. Luxembourg is bordered by France, Germany, and Belgium and they only have 562,958 inhabitants. 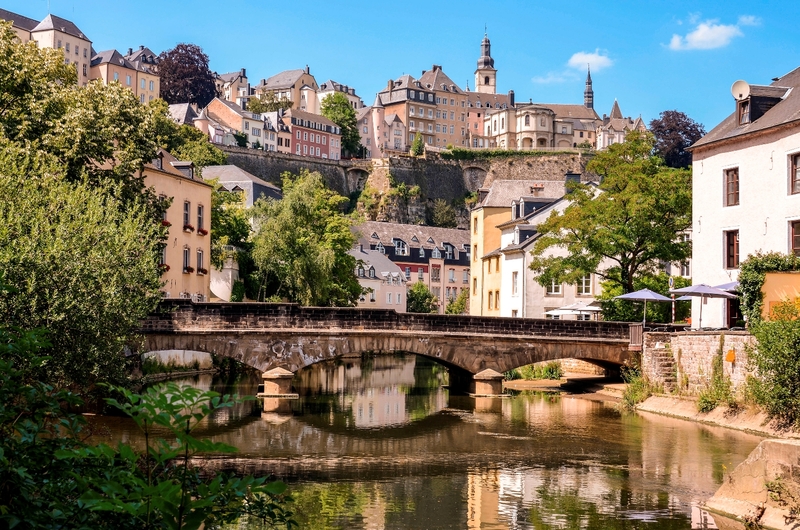 Luxembourg is also known to be the ninth-least-corrupt country in the world. There are so many different cultures to embrace here and it is truly a peaceful country. They speak German, French, English, and Luxembourgish. More than enough for you to learn. From what I have researched on this place, I may have a vacation home here. 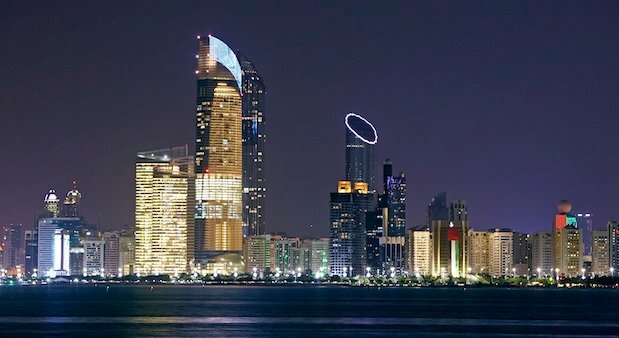 Now, the top wealthiest country in the world: Qatar. This post has been long enough, but you will definitely have to do your own research on this massive and great nation. The amount of oil and business done here is immaculate. Even in religious texts, Qatar and other nearby nations were known to be the wealthiest nations in the world – BIBLICAL! The oil and gas plants grew this nation, and there is no stopping. Outside of oil, Qatar has become one of the biggest holders of real estate in London through the QIA. They own The Shard, western Europe’s largest skyscraper. Look out for the 2022 FIFA World Cup that they will be hosting. The amount of money that they will be making will just grow the wealth way past imagined limits. Are there any countries that you thought would be on this list? Comment below.